Improve checkout experience for customers shopping on multiple-store view websites by allowing them to pay with the display currency of the store view, not the base currency of the whole website. The Only Extension to Solve Your Issue! For Magento websites, default Magento supports processing all payments with one base currency under the whole website level. Even customers are still able to see product prices under their own currency corresponding to selected store views with the help of display currency, but they cannot pay with it. The order amount is converted to the base currency again during the checkout process. Hence, if you want to enhance checkout experience for local customers, there is nothing but Checkout with Display Currency extension can let your customers pay by their own currencies conveniently. As mentioned above, customers always have to pay with the only one base currency of the website no matter which store view they are shopping on. Purchasers can still know the real price under their store view currency on the product page, but it is not used in the checkout at all. Hence, this extension is useful to help users directly pay with the display currency of store view where they are purchasing the product. Most purchasers expect to process their payment under the familiar currency of their country, which keeps them feel that they are shopping with a company having the presence in their countries. Hence, your store could enhance checkout experience effectively and even it is also a smart strategy to encourage local buyers to purchase with no hesitation. For third-party payment methods such as PayPal, Braintree,... this module enables buyers to pay with the display currency of store view, not with the base currency of the website. *Note: The module does not work with currencies that online payment methods don’t support. 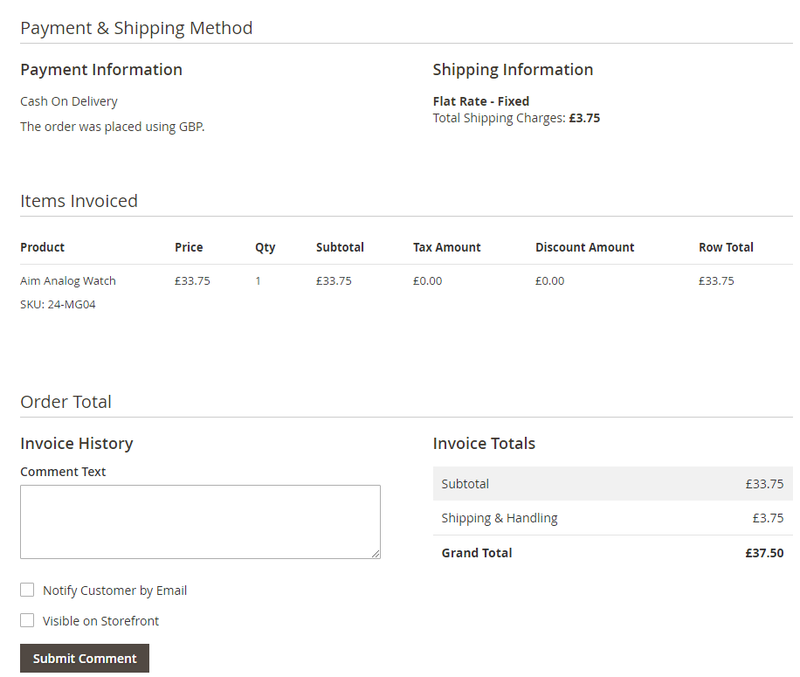 The displayed currency used to checkout is synchronized through all Sale documents and emails sent to customers in the Magento system, including Order, Invoice, Shipment, Credit Memo, Reports, and transaction emails. Besides, store view display currency can be viewed from order information in My Account of customers. Do you find this extension matched with your requirements? With all mentioned features above, we believe that it is the BEST solution for you to improve the checkout experience for local customers in different store views of your website. Hence, don’t hesitate to ping us on Live Chat in case you have any questions or even you have new recommendations for our products. We are willing to stand by you! Perfect extension and working very well. Support also amazing and answering any questions quickly. Usually I avoiding to buy extension with limited free upgrade but this one has all my needs. Such a great tool for multiple store views. Customers will not have troubles with currency and I really love this one. This is really a great Magento 2 extension for multiple store views. 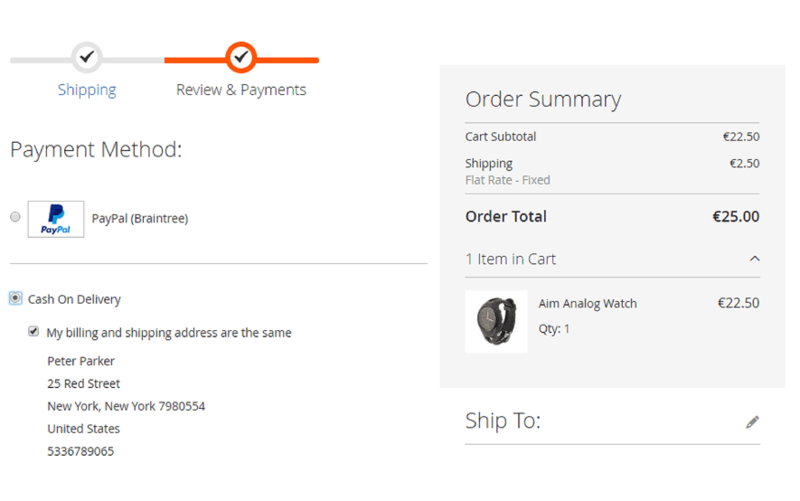 Customers can use their currency to checkout without converting as before. It is very effective and convenient! I also want to give compliment to your support team. Worth the money. 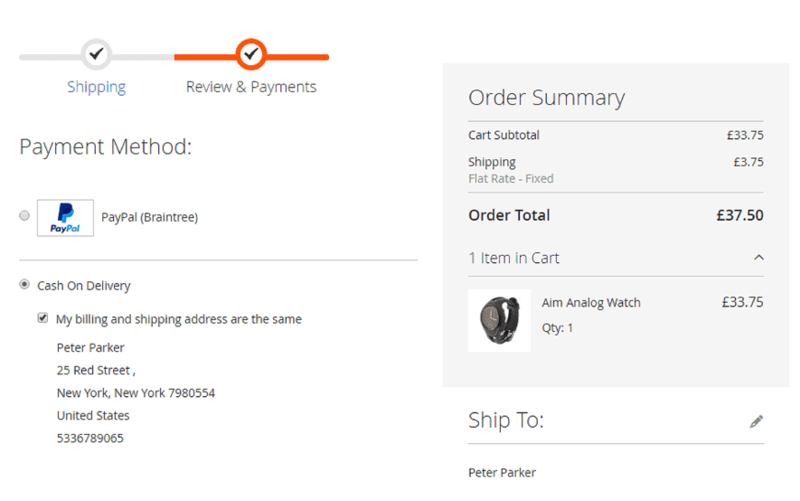 This Magento 2 Checkout with Display Currency extension helps my customers pay very conveniently. They are happy with paying by their currency. That is so great. Your solution is very smart.